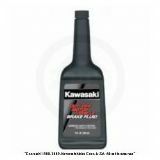 Brake bleeder cover Цена: 1371 руб. 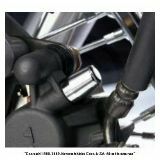 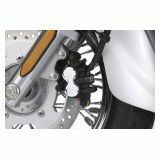 Front brake caliper accent Цена: 7513 руб. 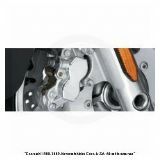 Brake caliper accent Цена: 3188 руб. 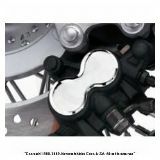 Rear brake caliper covers Цена: 3765 руб. 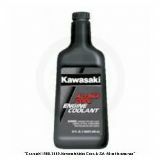 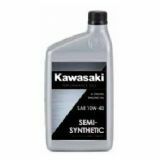 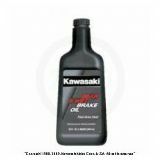 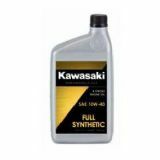 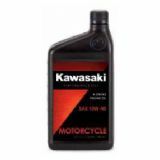 Kawasaki liquid gasket kawabond 5 Цена: 745 руб. 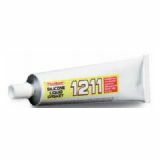 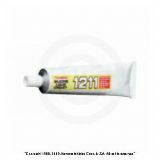 Threebond® 1211 sealant Цена: 1742 руб. 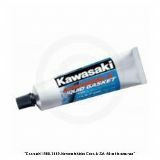 Threebond synthetic rubber adhesive 1521 Цена: 1399 руб. 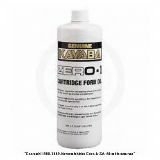 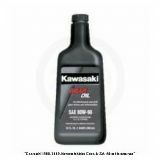 Kayaba front fork oil Цена: от 1486 руб. 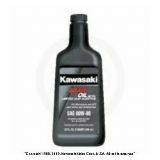 Supercharger gear oil Цена: 1681 руб. Jet ski® watercraft 4-stroke oil Цена: 526 руб. 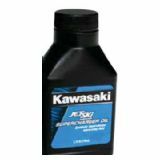 Jet ski® watercraft 2-stroke high-performance oil Цена: 2275 руб.